Obscura Creative's focus on local, grass-roots storytelling sets our clients up for successful and meaningful community connections in the Ottawa-Gatineau region. 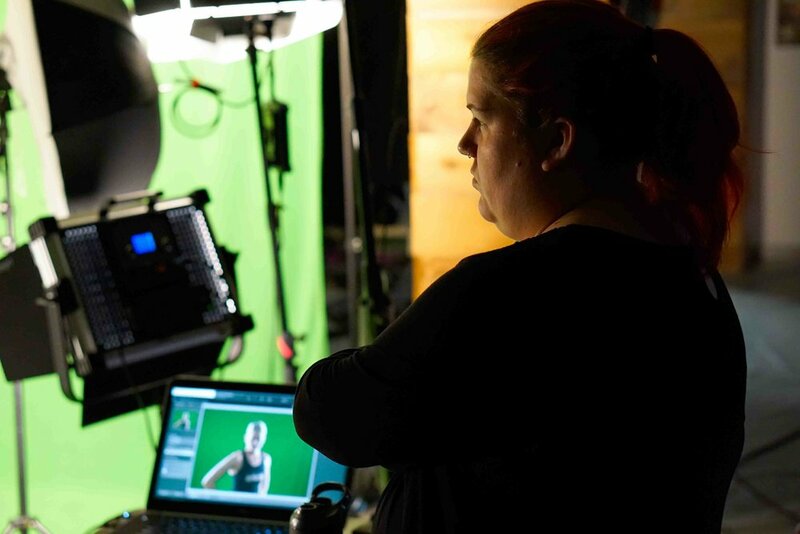 Obscura Creative uses a combination of storytelling, creative HD and 4K camera work, and an emphasis on connection with the local Ottawa-Gatineau communities to create the elements needed to tell your story in a cinematic way. 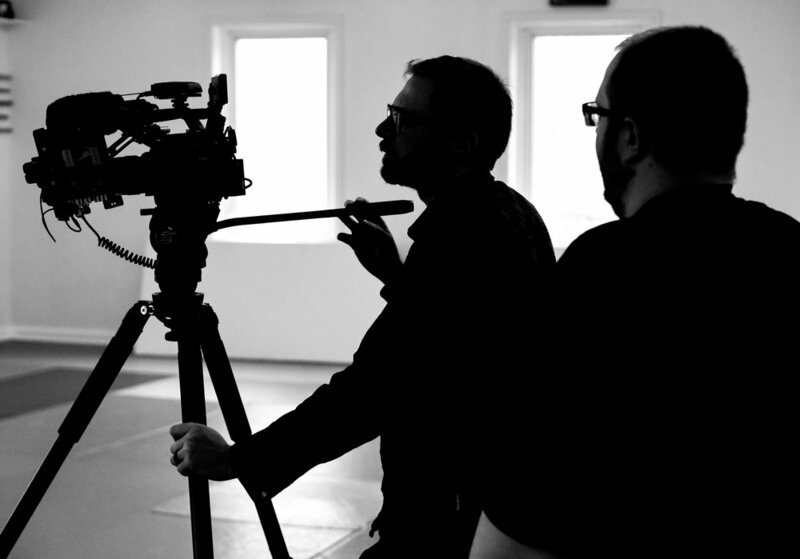 Our knowledge in creating branded videos for not-for-profit and arts organizations, expertise in short-form narrative video, and our background in broadcast television, gives us the experience to directly connect our clients with their intended audiences. With Obscura Creative, our clients receive engaging imagery, one-on-one project management and planning, skilled crew, high quality equipment with quick turnaround. We don’t cut corners. We look forward to working with you to bring your videos to life. CBC Arts Exhibitionists: Poetry on Fire - Roua Aljied featurette. The Great Canadian Theatre Company presents their 2018-19 season. A guy walks into a bar ... kidding. Project SoundCheck™ supports festivals and large events to prevent sexual violence. Rent to own less and live more at Accora Village. Following 12 amateur female combat sports athletes from the Ottawa-Gatineau region and the challenges, journeys and triumphs of their lives in the ring, on the mats and at home. Emily is an independent producer and production coordinator who wants to create video projects right here in Ottawa. A recipient of the CMPA Ontario Production Mentorship, she’s also a graduate of Algonquin College's Screenwriting program, with a background in research which includes a B.A. in Canadian History and a library science degree. Emily's project management and research skills keeps her involved in every aspect of each project that comes through OC - from creating budgets and writing creative proposals, booking crew and overseeing schedules, to pitching ideas, production management and post-production supervision. Emily loves short form video content, winning awards for her short films at the Lady Filmmakers Festival in Beverly Hills and Ottawa's Digi60 Filmmakers' Festival. She is the creator and producer of the 6-part Bell Fibe docu-series Vs. Women in Combat Sports. Jeremy is a Telly Award winning Director, Director of Photography and Editor from the Ottawa area. He has worked in the business for over 15 years with an ever-expanding resume. Past television projects include series work such as The Ultimate Fighter, Breaking Boundaries, Truth Duty Valour, Combat Forces, Courage in Red and Guided. He has several short films to his credit with festival runs. Jeremy has also shot several independent features with international release. Derek is an award winning filmmaker with extensive experience directing and editing dozens of short form narratives and branded video content. Recent long-form directing experiences include Bell's Takin' A Bite, Vs.: Women in Combat Sports, and Gusto's Spencer's Big 30 Season 2 and Bonacini's Italy Season 2. Derek is directing Gusto’s upcoming TV shows Pressure’s Off and Brunch Munch. His extensive background includes branded videos and broadcast television, championing quick turn around, an ability to connect with clients' creative visions, and easy rapport with subjects which gives Derek the ability to create and direct high quality content that connects with intended audiences.